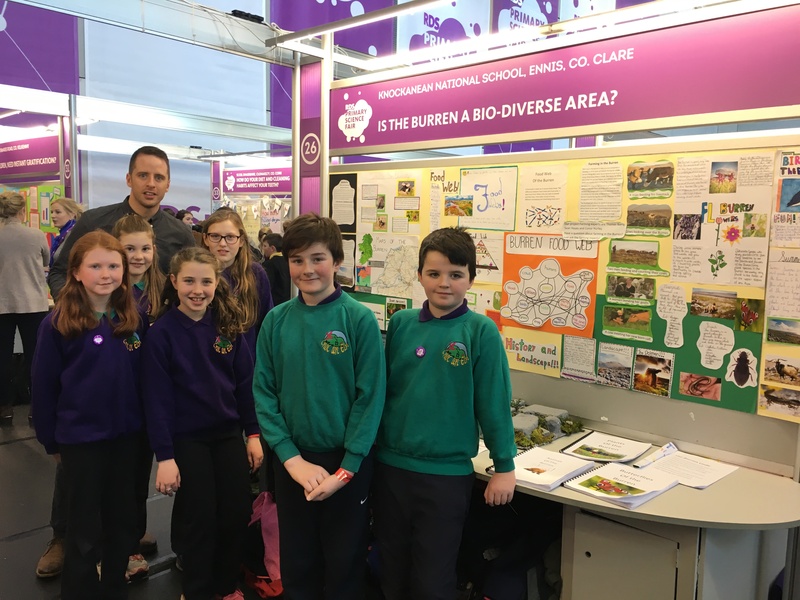 Fifth Class travelled to the Science Fair at Mary Imaculate College in Limerick to present their project on the Burren. Read more here. 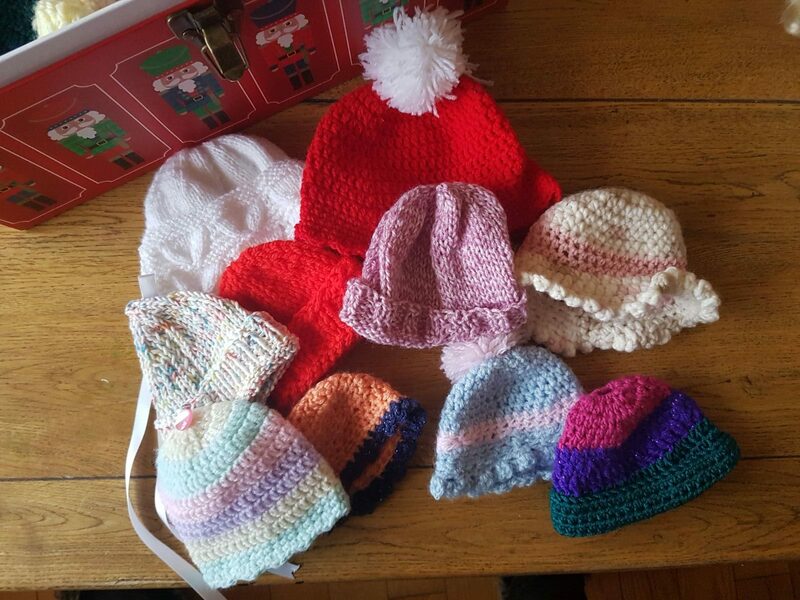 The crochet club, led by their teacher Amy, have been very busy lately crocheting hats for babies in the neo-natal unit in Limerick Maternity Hospital. On January 6th, some members of the club travelled to Limerick to present their gifts. Well done to all involved in such a worthy project. Take a look at their fabulous work and read more about their visit to the hospital and the importance of their gifts here.